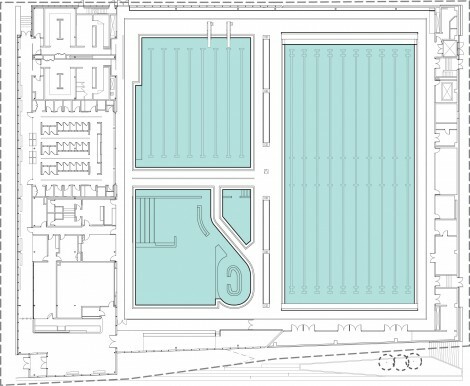 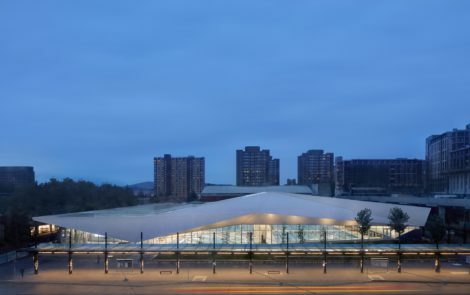 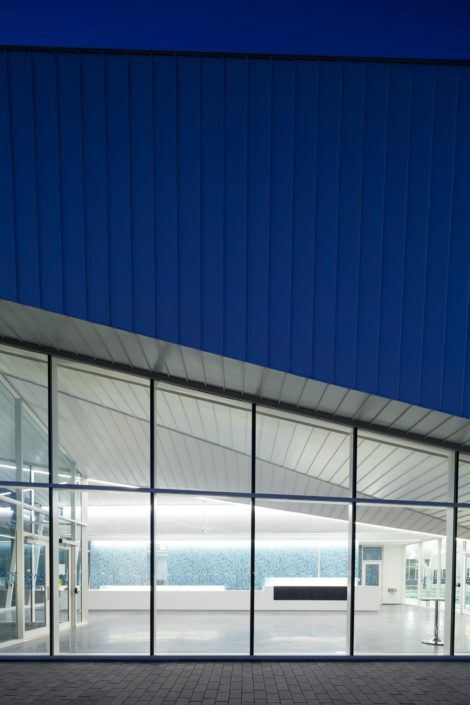 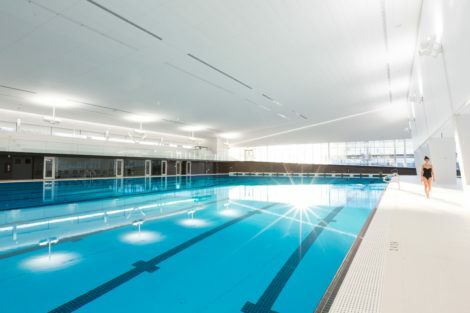 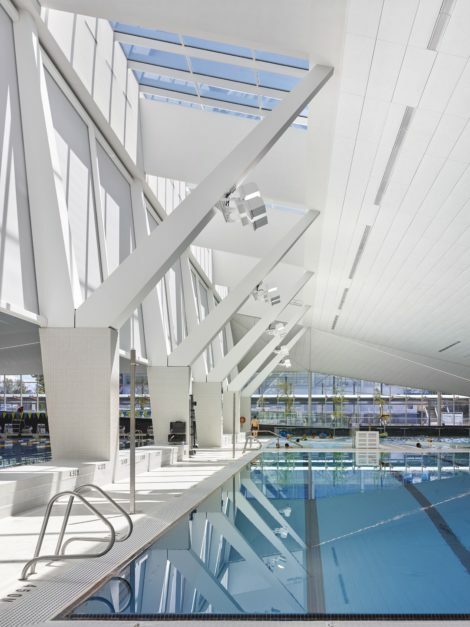 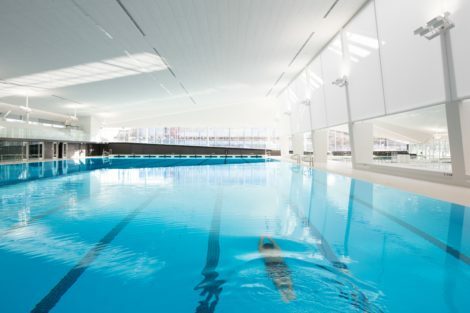 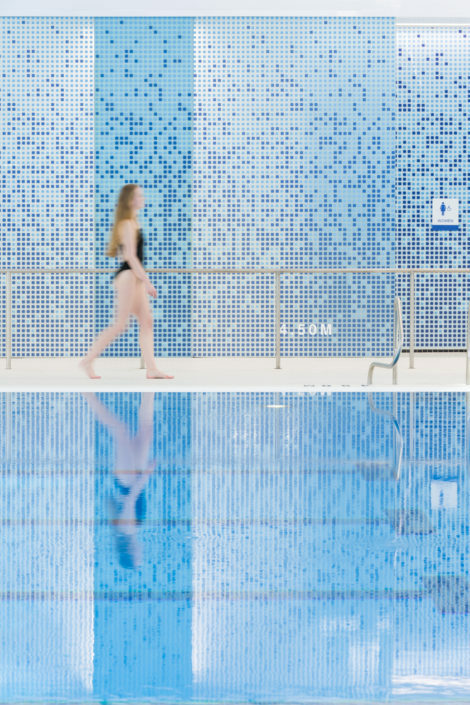 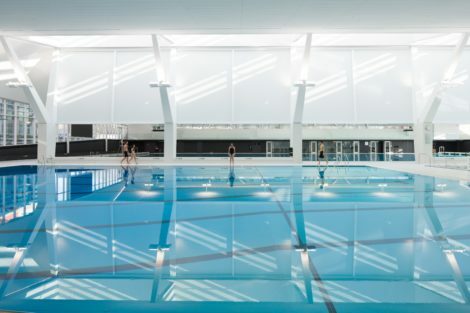 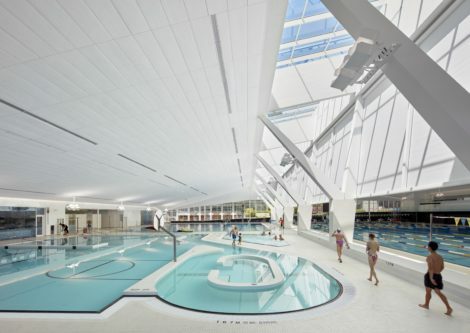 Completed in 2017, the 8,000 square metre Aquatic Centre is a collaboration of MJMA (MacLennan Jaunkalns Miller Architects) and Acton Ostry Architects. 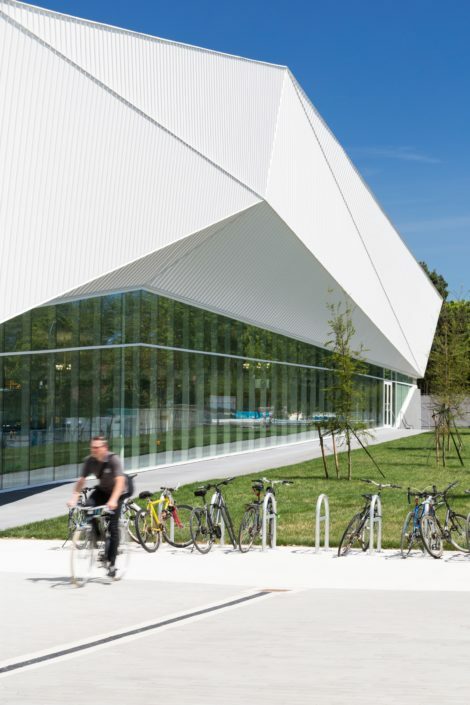 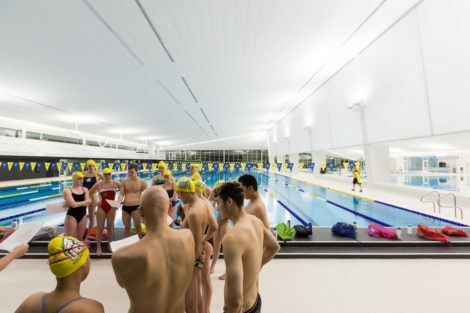 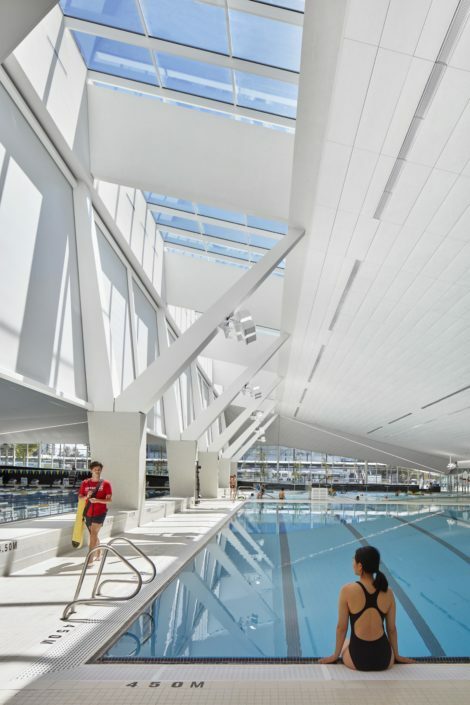 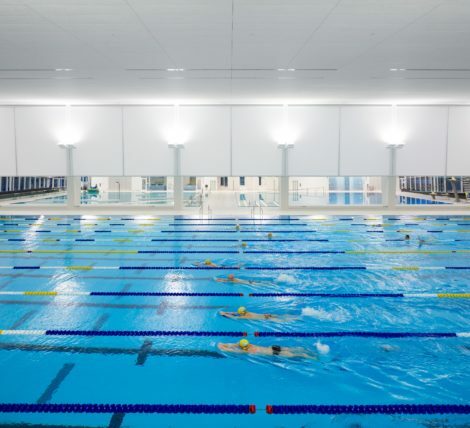 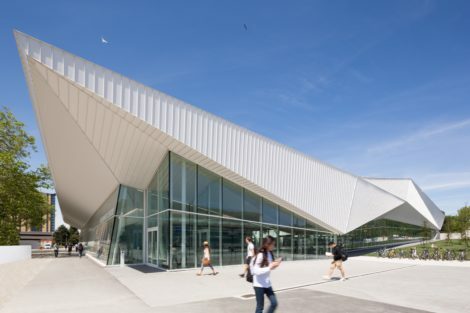 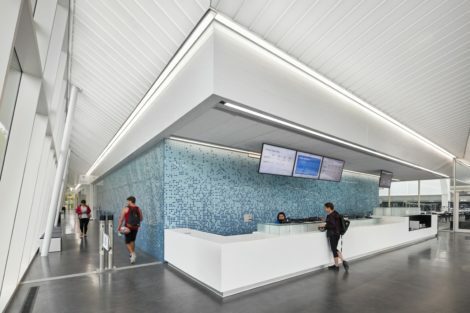 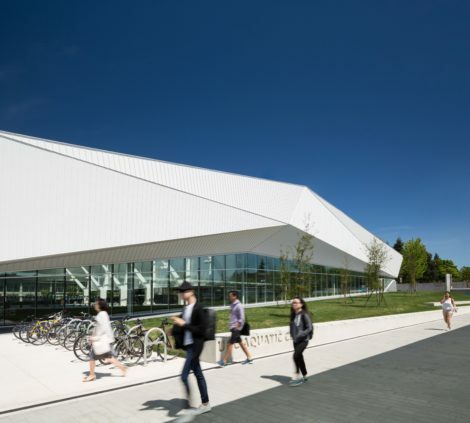 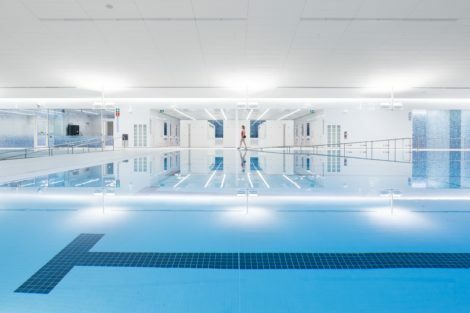 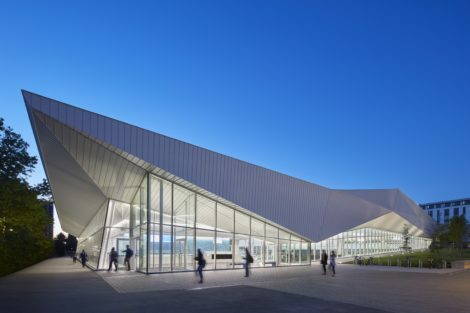 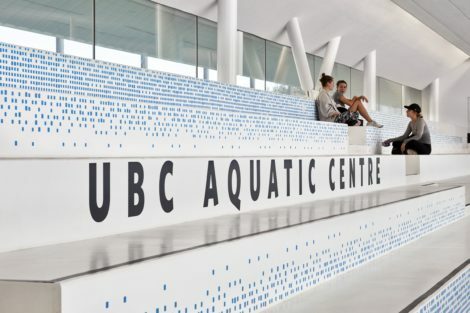 Located at the University of British Columbia Point Grey Campus, the new facility accommodates high performance training, community aquatics and student campus life. 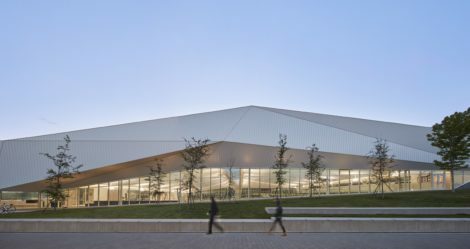 Angular massing, a soaring roof canopy and extensive glazing all combine to create a dynamic form that dramatically reveals activities taking place within. 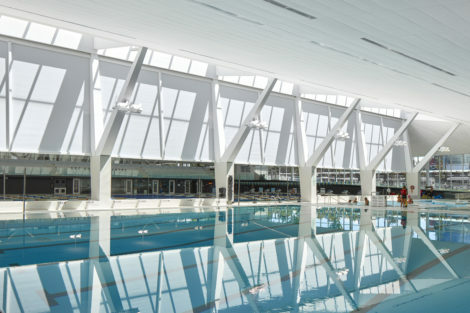 Strategic planning allows the competition venue to operate independent of student and community recreational programs. 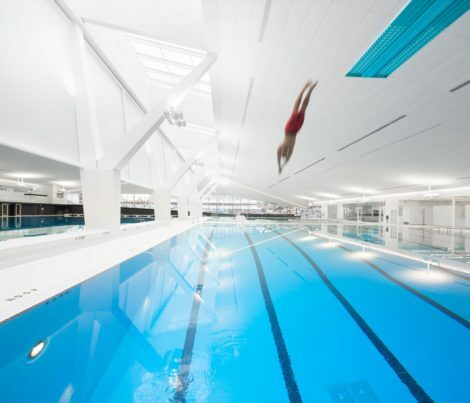 A central skylight spine creates a virtual separation of uses that facilitates delineation and user control for divergent programming. 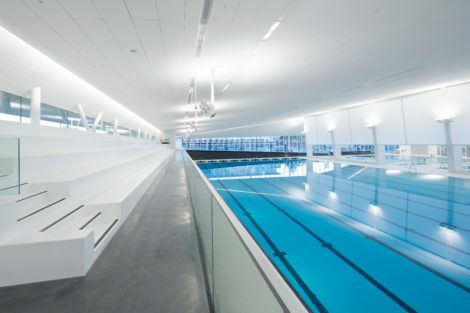 The complex includes a 50m-competition pool, 25m-recreation pool, leisure pool, hot tub, change rooms, multi-purpose rooms and spectator seating. 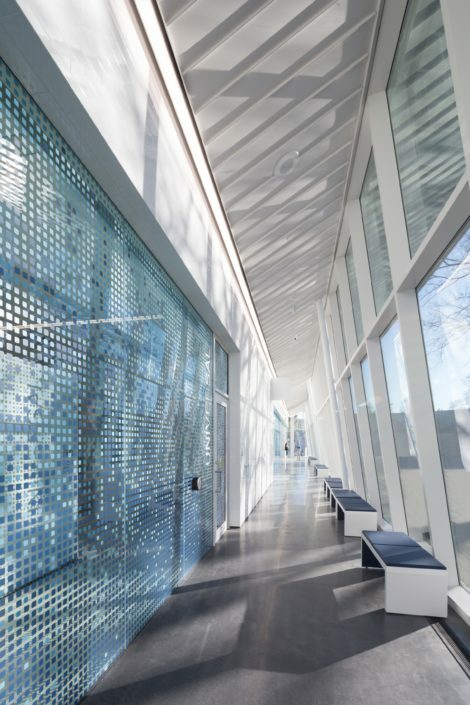 The project is LEED Gold certified. 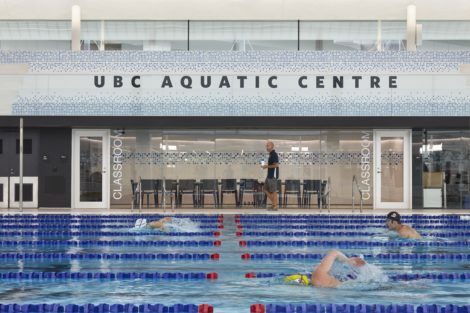 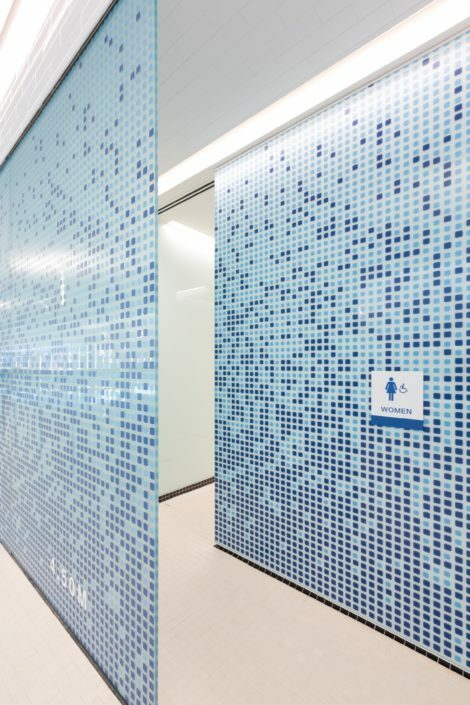 To learn more about the project, view the videos produced by Bronwyn Davies via UBC Recreation: Welcome to the New UBC Pool and Check out the New UBC Aquatic Centre. 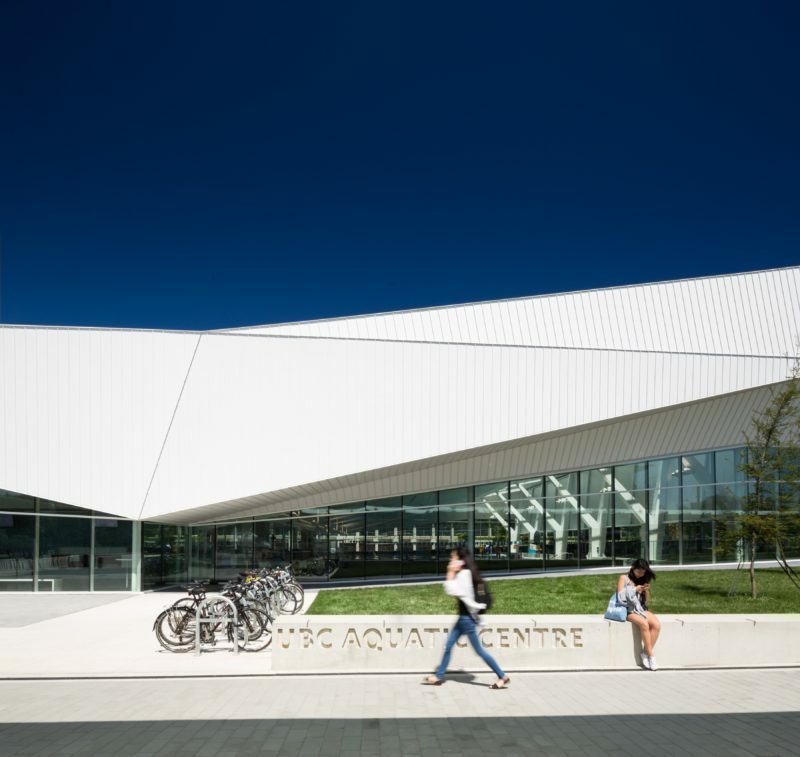 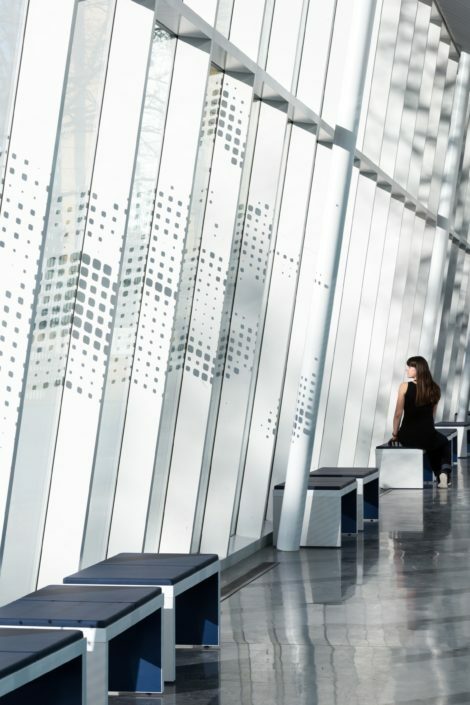 Read the articles on Canadian Architect and Design Quarterly.